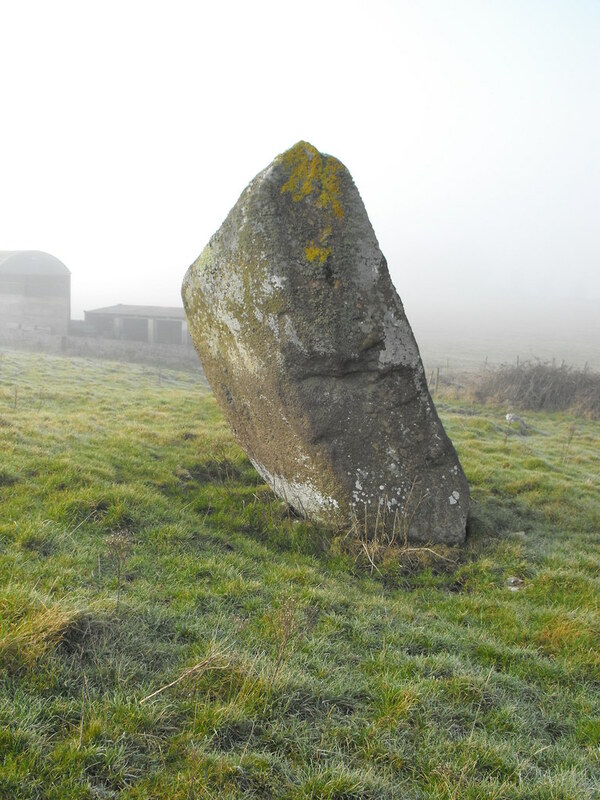 The Standing Stone: The Pillar Stone, Grange, Co, Limerick. 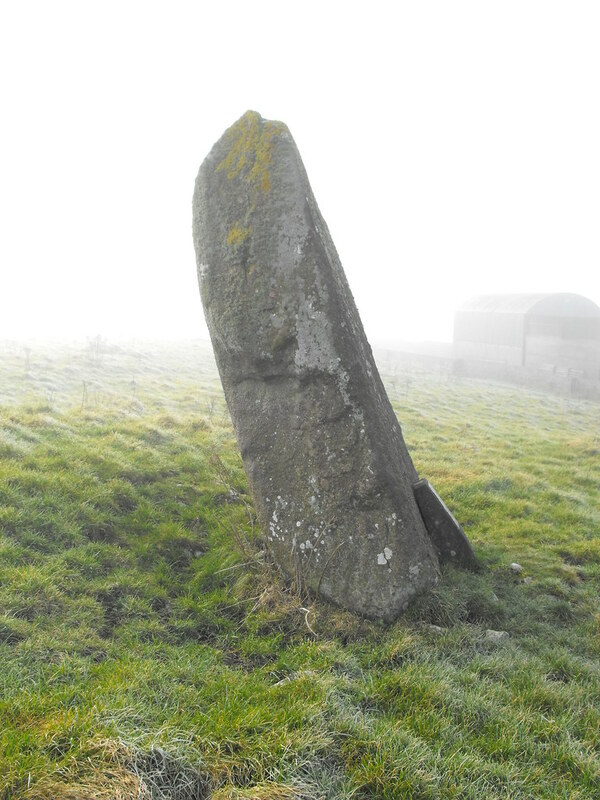 The Pillar Stone, Grange, Co, Limerick. Location – About 200m NE of Circle C and is visible from there also. OS: R 634 407 (map 65) Longitude: 8° 32' 20.19" W Latitude: 52° 31' 0.3" N GPS: R 63418 40724 (Accuracy – 7m) Description and History – This standing stone is huge and it really did loom out of the fog as I approached it. It is roughly 3.5 meters high and is aligned N-S. 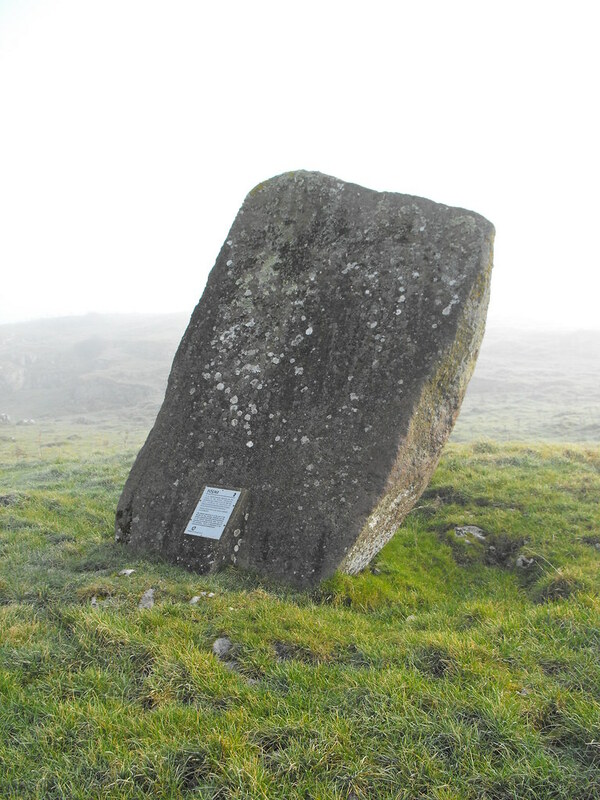 It stands between the hill Ardaghlooda and the ancient trackway Cladh na Leac and is surrounded by a system of ancient fields and hut sites. It appears as if this stone was of some importance at some point. It leans now but is still very impressive. 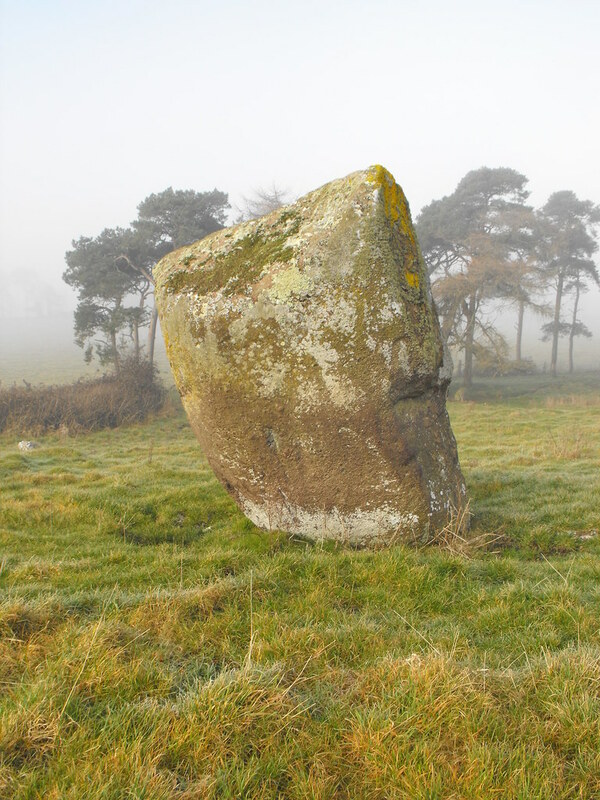 Difficulty – Getting to this stone can be a little tricky. It is in the field behind Circle C and that field can get boggy. Also, the amount of stones in the field with the stone means you need to watch your step. 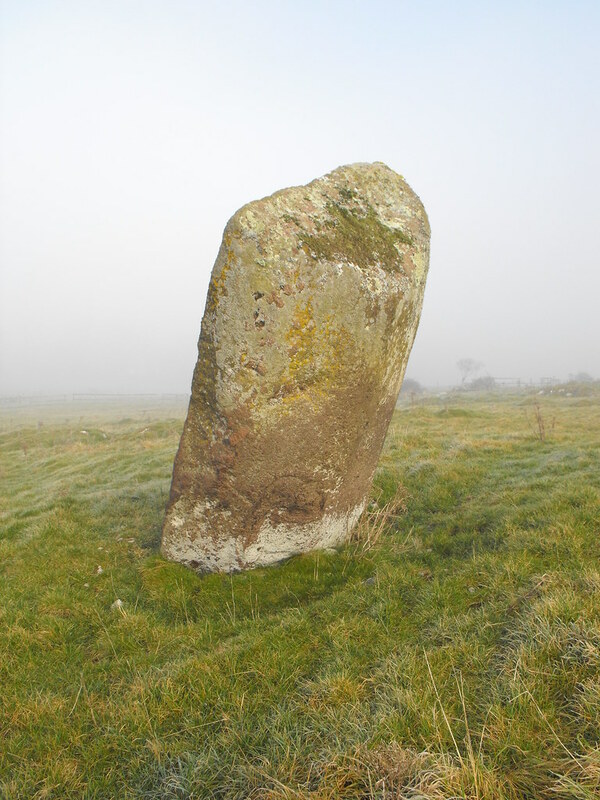 For more standing stones, click here. For more sites around Lough Gur, click here. For more sites in Co. Limerick, click here. This stone really looks different from every angle.